If you’re a writer today and you’re NOT familiar with the Hero’s Journey, then I’m in absolute shock! 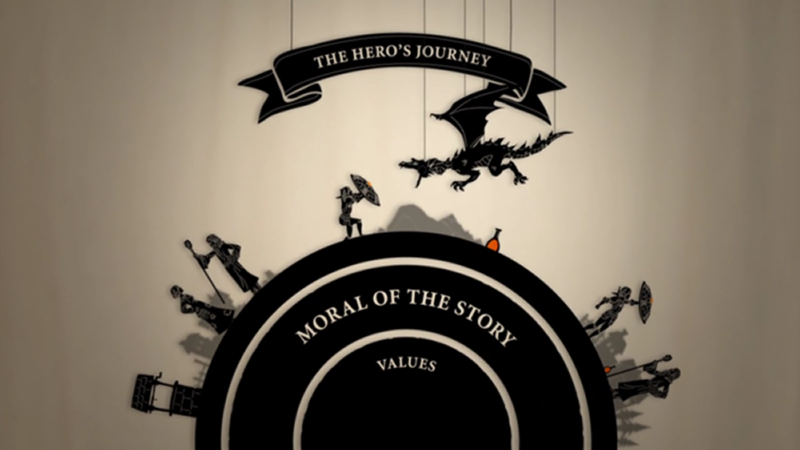 Knowing the Hero’s Journey is akin to knowing the Three Act Structure in my book. You absolutely MUST educate yourself on the Hero’s Journey if you haven’t already! Crafting your stories using the Hero’s Journey by Joseph Campbell (or alternatively by Christopher Vogler). Personally I’m a fan of Joseph Campbell’s work “The Hero with a Thousand Faces” in which he describes the 17 phases of the Hero’s Journey (see below) because the phases are a lot more nebulous and arrangeable, but Vogler’s iteration of the same ideas is more manageable but more strict I feel in their use and layout. Confused on exactly what your hero should be doing along the Hero’s Journey? Read this: Hero Tropes Checklist!